You remember 1981 hit by Pauli Carmen Champaign, A platinum success since their first release "How 'Bout Us" jumped onto the Billboard's pop and soul charts, soaring to #1 on the adult contemporary charts and shot to #1 in England earning a platinum. Today his new single "This Time" emerges radio play worldwide. 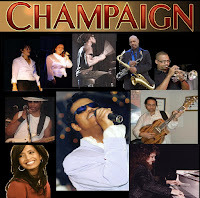 Champaign 2012, released the single "SHARE" for The MUZART WORLD FOUNDATION available on iTunes, and Amazon. What more can I say ? "Simply Magical." Romantic lyrics, beautifully written heart felt songs. Their music and vocals sets a mood of love, happiness and all the joyous things in life. Their music fits right in for film, and for most Easy Listening Radio Station. I'm glad to broadcasting two wonderful songs from "Love Of Mine" CD. 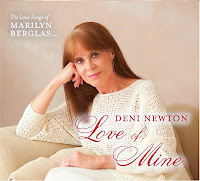 All exclusive track with the voice of Deni Newton and amazing lyricist and music composer Marylin Berglas. 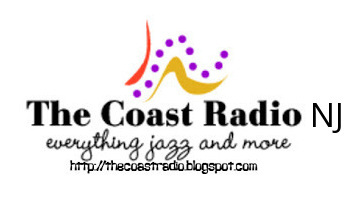 "Anything Can Happen and Be My Valentine" on The Coast Radio. 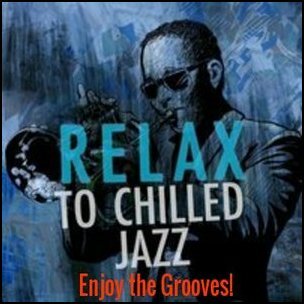 Whenever you ask what’s his passion, smooth jazz guitarist Clifford Charles, declares “It’s music or nothing”. 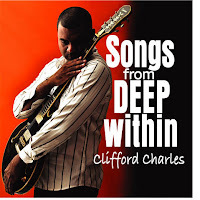 This definitely shows as scores of fans of his home-grown brand of silky-smooth, Caribbean Jazz music convinced that Clifford is set to take on the world. New single exclusive "Ferry Ride"